The name ‘Oloibiri’, a community in Ogbia Local Government Area of the present Bayelsa state, is not strange to the average Nigerian. 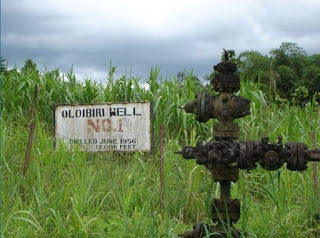 Everyone who has had at least 9 years of education (with or without going through nursery school) in the country must have heard at least one of their teachers, mention that it was the area where crude oil was first discovered in commercial quantity. That was sometime in January, 1958. Though, the well became dry over 40 years ago, no one can forget in a hurry, an oilfield that produced over 20 million barrels (3,200,000 m3) of oil during its 20 years life cycle. However, the present state of the site leaves nothing to write home about. Instead of successive governments tapping into the huge tourism potentials of the historic town, the location was literally abandoned. 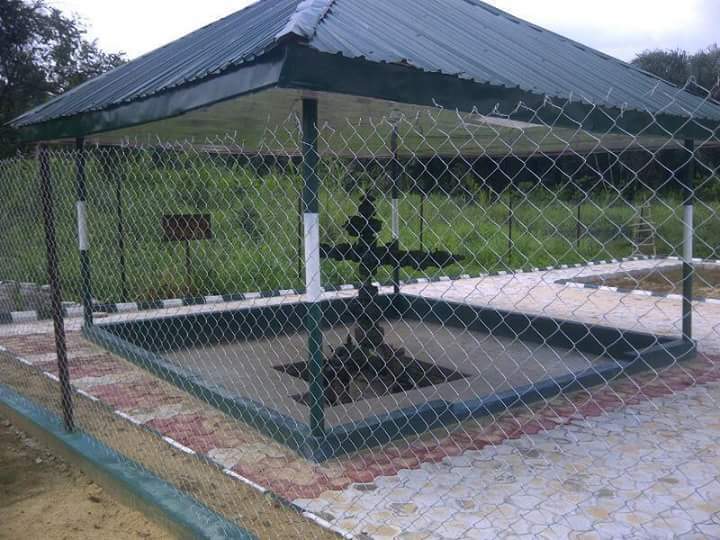 Except for the foundation stone laid by former President Olusegun Obasanjo in 2001, the well remains an eyesore. 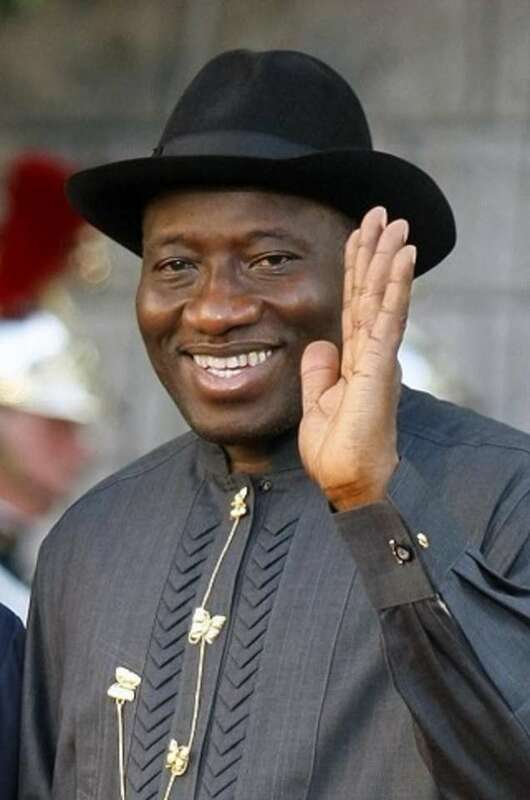 It is more appalling to know that former President, Goodluck Ebele Jonathan, who is a son of the Ogbia Kingdom and was in office for six years, did not do anything to reverse the status of the location. 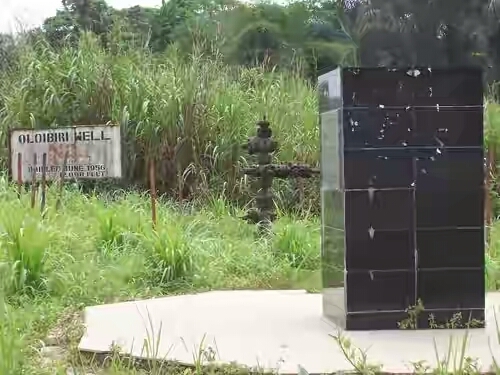 Even the host community still faces basic development challenges and environmental pollution caused by oil spills. Add to this, the Nigerian National Petroleum Corporation (NNPC), that unveiled plans to set up an oil and gas museum in the historic town in January 2017, and for 11 months is yet to lay a single brick on the plot.